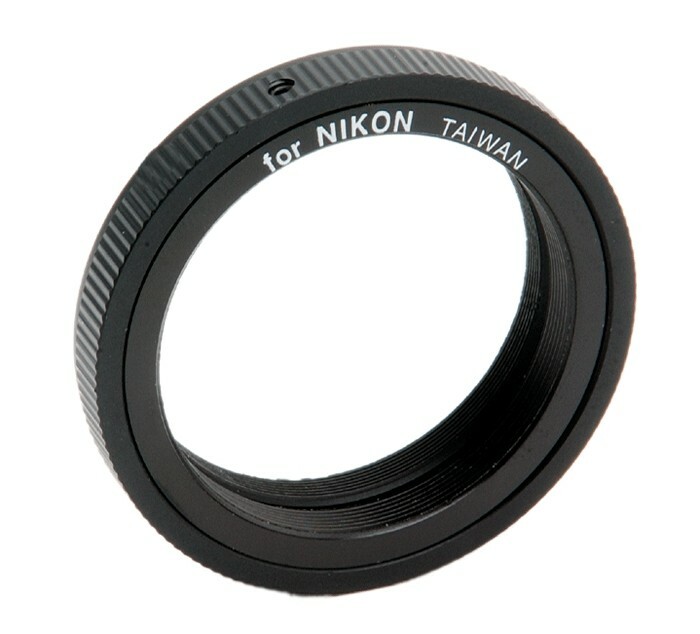 Celestron Quality T-Ring Are Built With High Quality Material And Finishing, Made In Taiwan. 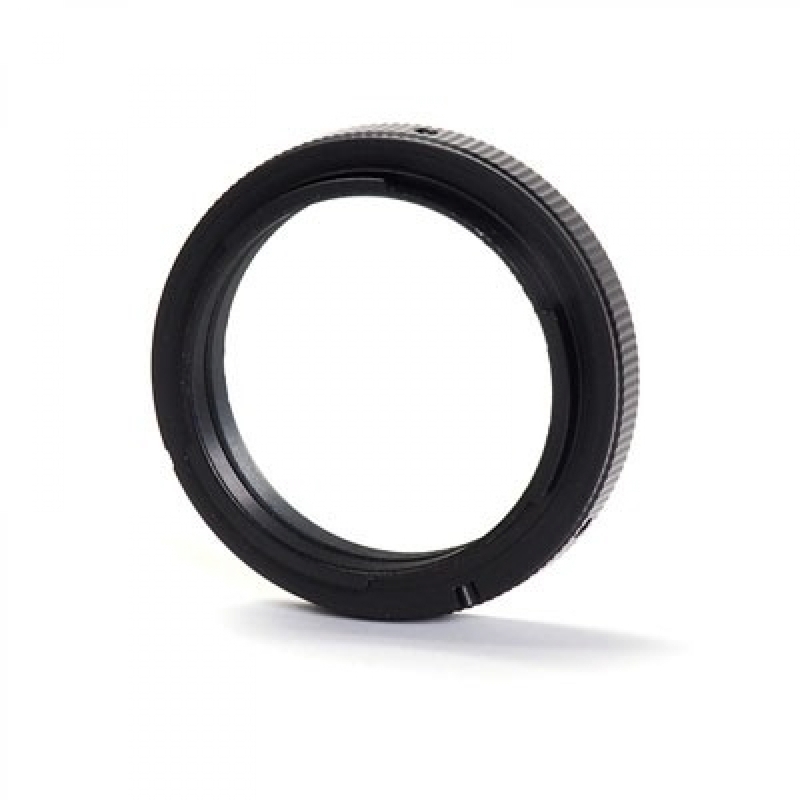 These T-Ring Are Specifical For Different Model of DSLR. 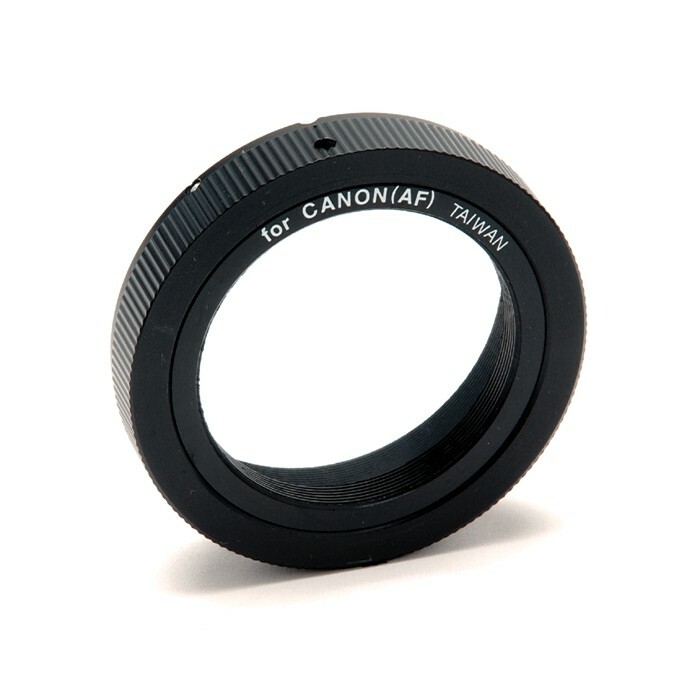 T-Ring Are Essential Tool For Astrophotography, Allowing Connection Of DSLR Camera To A Telescope With Optional T-Adapter.